China Aviation Oil saw an all-time high net profit of US$93.9m in CY18 (vs. our US$92.4m forecast) despite jet fuel markets being largely in backwardation mode. Our FY19-21F net profit CAGR of 3.3% is on the back of steady growth in both GP and associates, despite global uncertainties. Maintain ADD call with a lower Target Price of S$1.70, now on 11x P/E, as we roll over to FY20F valuations. Net cash position and dividend yield are main positives. 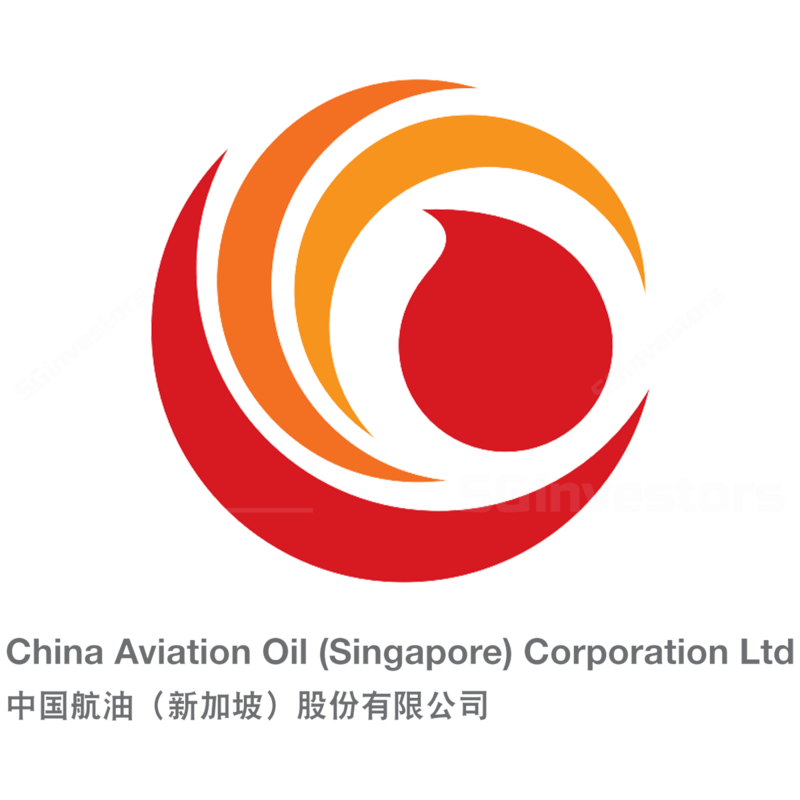 CHINA AVIATION OIL(S) CORP LTD (SGX:G92)'s CY18 net profit was up 10% y-o-y, positive for a supposedly challenging year. Main driver of the uptick was the outstanding y-o-y growth in CY18 gross profit (GP) which rose 29.2% to US$50m (CY17:US$38.7m) despite weaker yearly volumes (-6.6%) attributable to challenging global trading conditions (volatile oil markets and US-China trade war). This coupled with lower opex mitigated the uninspiring y-o-y growth (+1.62%) in its Shanghai Pudong International Airport Aviation Fuel Supply (SPIA) associate earnings (the usual star of China Aviation Oil) which we believe was largely affected by forex losses (Rmb depreciated c.5.0% vs. US$ in CY18). Back in FY17, China Aviation Oil said it was open to M&As to enhance its reach. It then acquired Navires Aviation (NAL) in Jun 18, which enabled it to establish into-wing jet fuel supply systems at four European airports: Schiphol, Brussels, Frankfurt and Stuttgart for the price tag of US$8m. We deemed this a small acquisition, but it nonetheless enhanced its global reach. Moving ahead, China Aviation Oil is still on the lookout for more opportunities and its net cash position (end-4Q18 of 41.0UScts/share [US$357.7m]; zero debts) is a huge bonus, especially in times of uncertainty. We have penciled in conservative growth in our CY19-21F GP estimates to account for the ongoing global uncertainties. For its associates’ earnings, we believe that the stabilisation of the Rmb vs. the US$ is positive for SPIA’s earnings; we estimate it to rise by 2% y-o-y in CY19F/20F/21F, this leads to associate earnings rising by 2.3%/2.8%/2.8% respectively. We forecast net profit to grow 1.4%/4.1%/4.3% in CY19F/20F/21F; this results in marginal changes to our previous estimates. We still view China Aviation Oil as a proxy for China’s longer-term growing outbound travel and like its healthy balance sheet (ex-cash stock only trades at c.5.0x CY20F PER). Maintain ADD, but with a lower Target Price now based on 11x CY20F P/E (vs.12x) on an unchanged discount of c.30% to peer average which has de-rated recently. Catalysts are higher product volumes and SPIA earnings, especially after the completion of Shanghai Pudong Airport’s satellite terminal in CY19F.